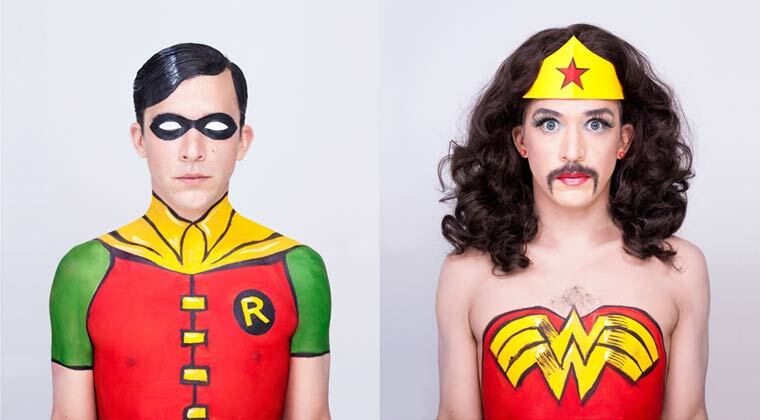 Juan Pablo Echeverri is a talented artist, photographer and filmmaker, who was born in 1978 in Bogotá, Colombia. Hstudied art at the Pontificia Universidad Javeriana in Bogota, where he continues to live and work. After studying he did residencies in England, Mexico, Brazil, the United States and elsewhere. 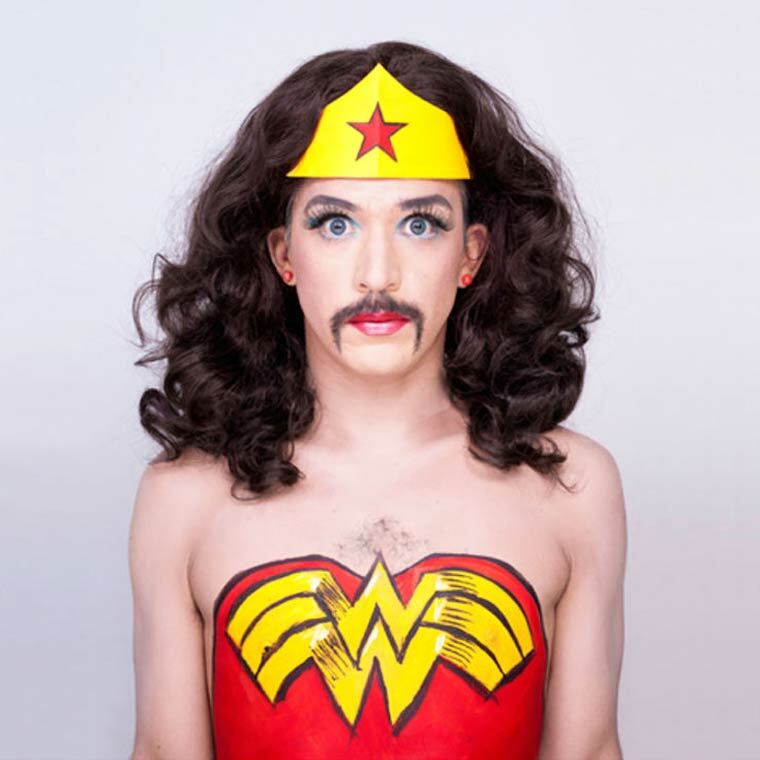 His work strongly explores identity, gender and a unique response to popular culture, culminating in video diaries. 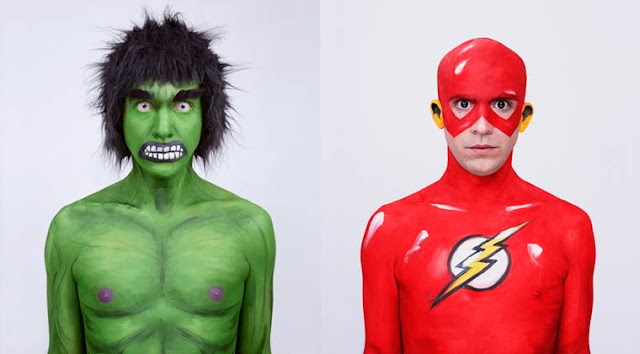 Juan´s native language is Spanish and he is fluent in English. 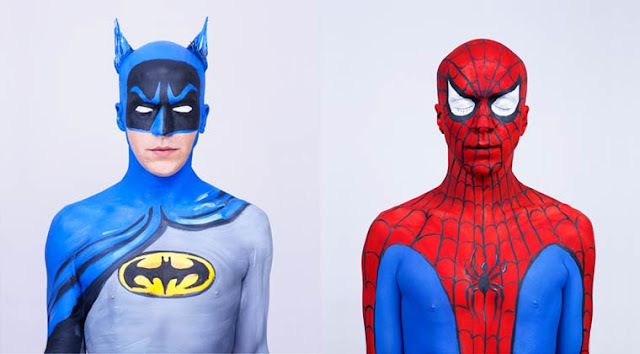 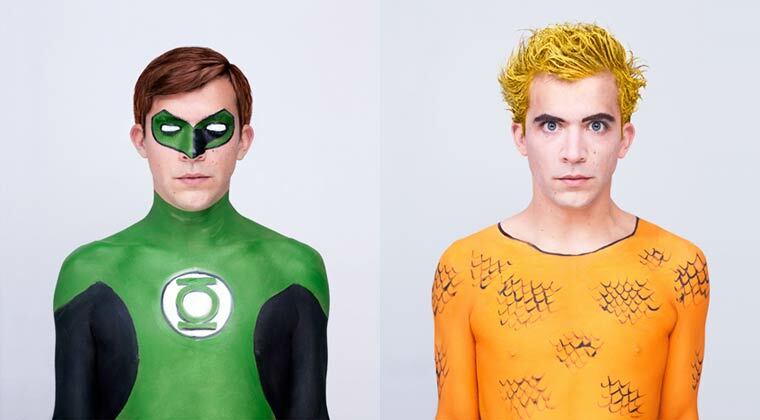 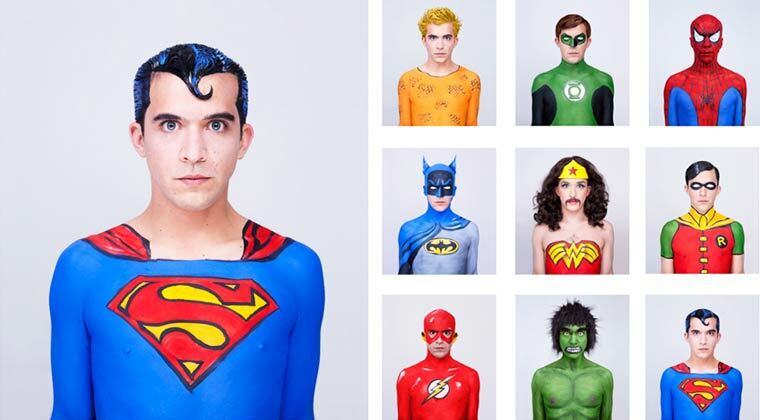 No Comment to " Supersonas by Juan Pablo Echeverri "